Abbas’ son, who is now in Grade 8 and still attends Spirit of Math classes, is among a growing number of students in Ontario using private after-school tutoring businesses to boost their math education. Math tutoring improves progress in learning concepts. The popularity of math tutoring seems to be on the rise in several big-name schools. These students are working to improve their grades and want to make progress whenever they can. Parents even come after school programs that will delegate skills to these students too. Teachers have noticed a big change in attitude when students succeed in math subjects. Math tutoring services are increasingly popular and for a good reason as well among students. An increasing number of students in Ontario are turning to private math tutoring because they struggle in math class. 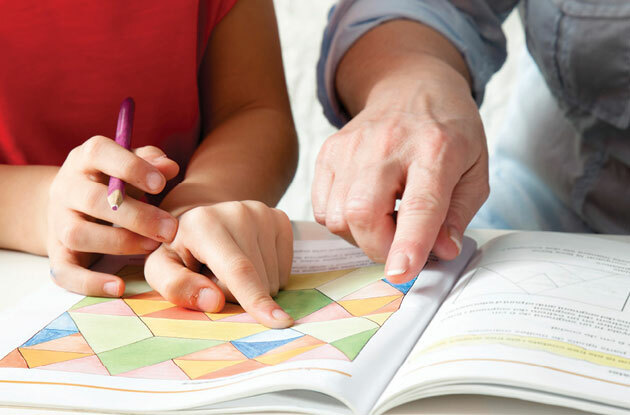 Along with the increase in students enrolling in private math tutoring, there has been a decrease in elementary school students’ performance on standardized math tests. Private math tutoring lessons may help increase students’ confidence in math and scores, but may not be feasible for lower-income families.